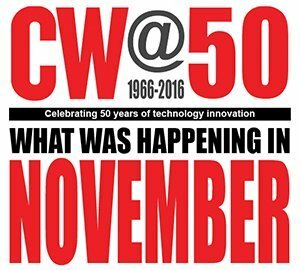 The National Museum of Computing has again been looking into Computer Weekly’s 50 years of magazine issues for another selection of articles highlighting significant articles published in the month of November over the last few decades. In this selection we have the system that later became UCAS, we visit Japan and look at a resources planning system for Concorde. Plus we present Puzzler, which was one of the longest running weekly magazine puzzles.